Everything started in a blacksmith shop in a little village. More than 100 years ago the grandfather of today’s owner, Hans Sauter, founded the family business SAUTER. In the course of many years the little blacksmith shop became a modern structural steel and engineering works. Since 1980 the company has specialized in development, production and sale of front linkages and front PTOs. To build a system whose function and design fits perfectly to each tractor type – These are the requirements that the SAUTER team wants to meet. 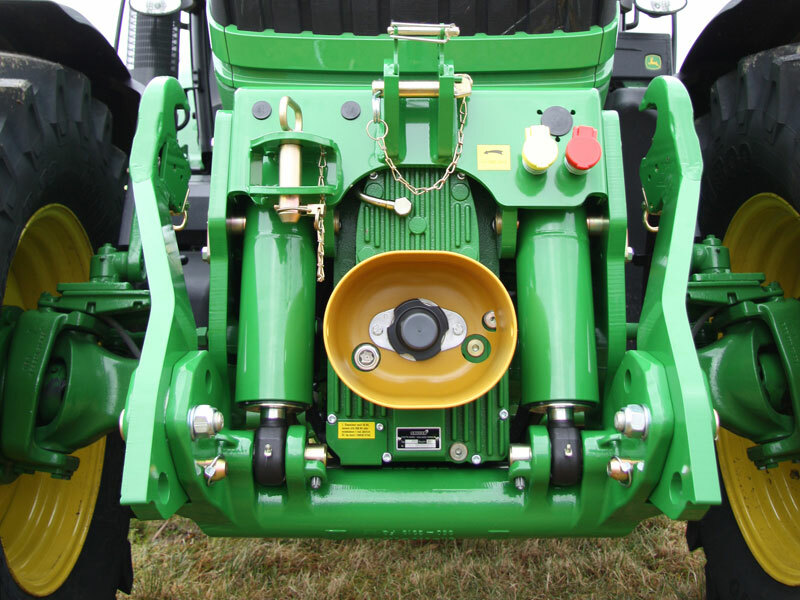 At the moment implements for the tractor brands DEUTZ-FAHR, JOHN DEERE, CLAAS and NEW HOLLAND are built. Up-to-date technology, optimum quality and the commitment of the whole staff helped the company to take a strong position in the market. A solid and practice-oriented design, excellent powder coating und optimum suitability are only some of the special advantages that SAUTER can offer today to its customers. Great technology for the work in the field arises from many ideas.